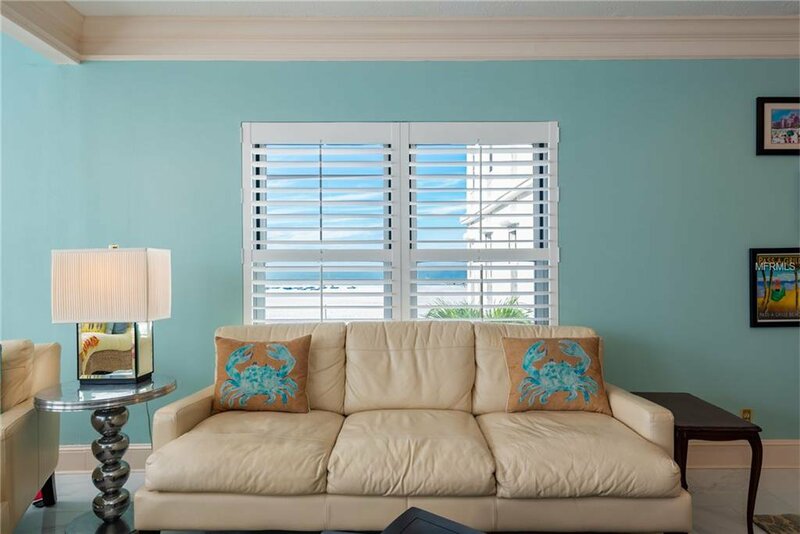 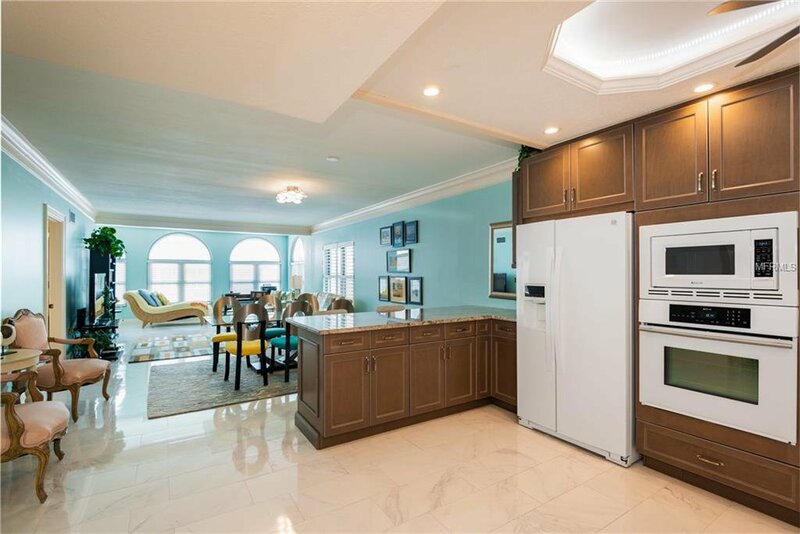 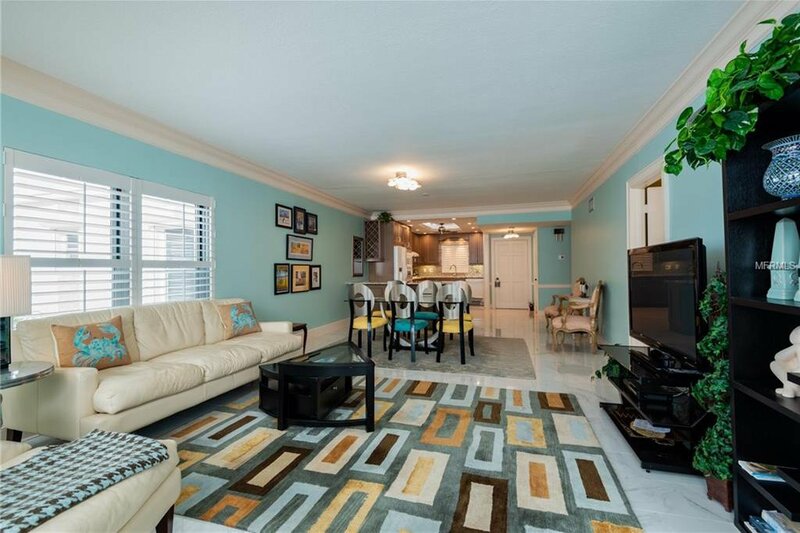 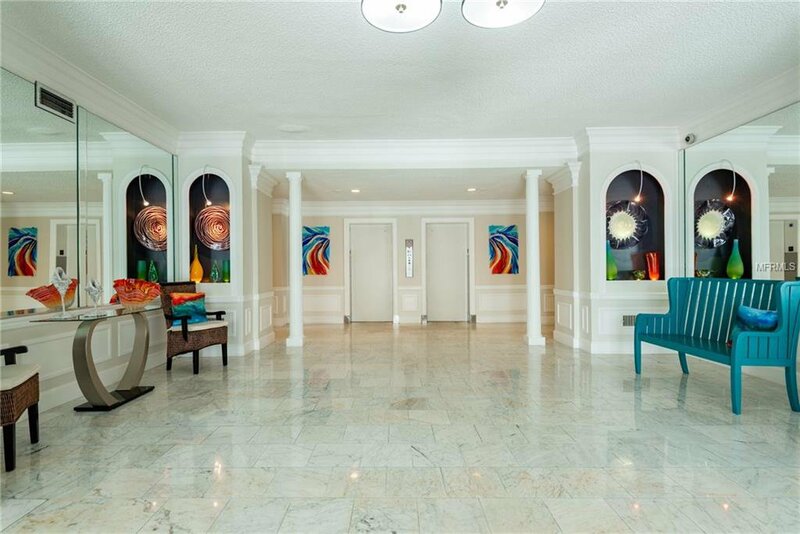 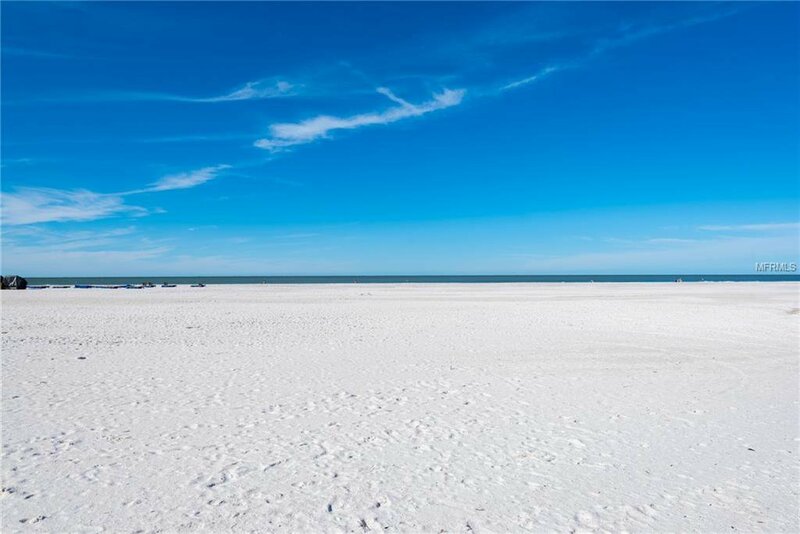 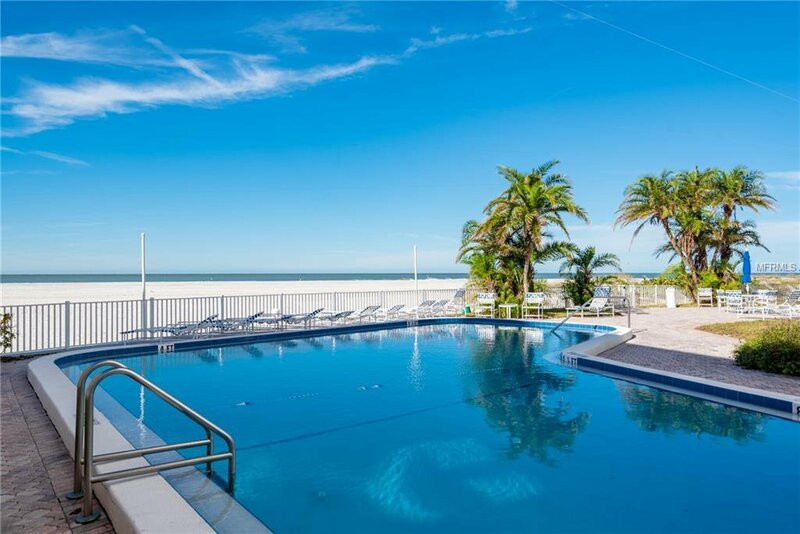 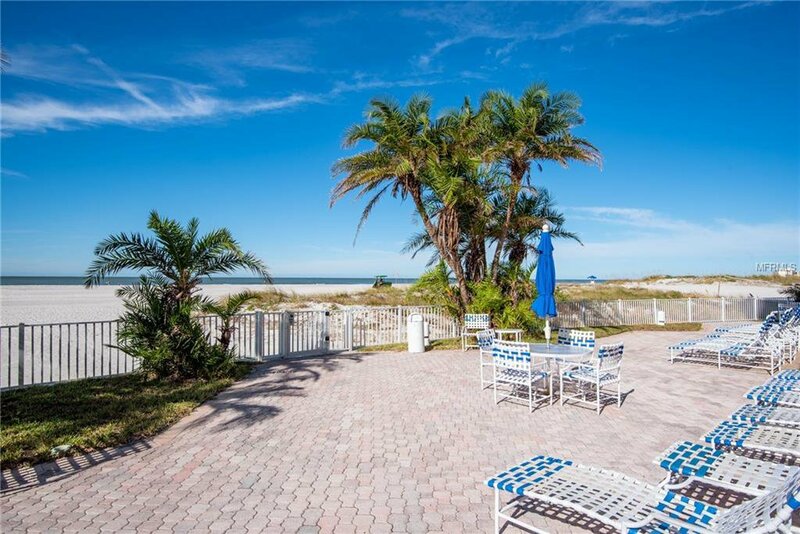 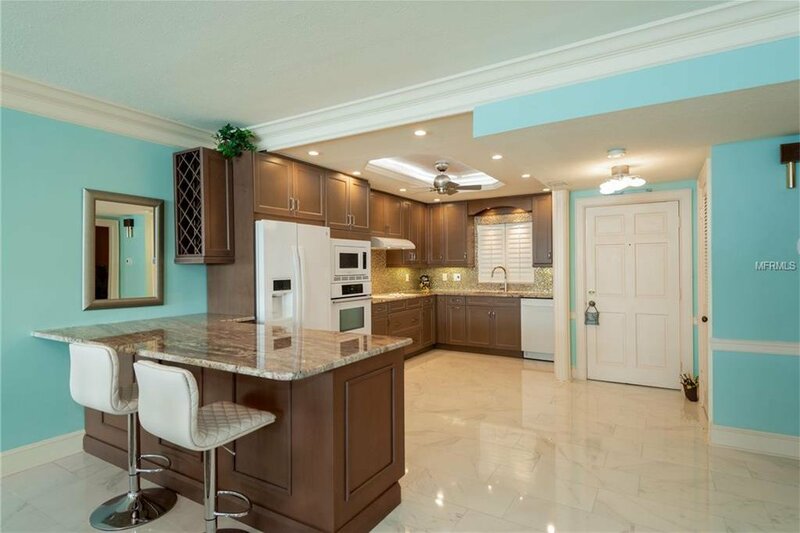 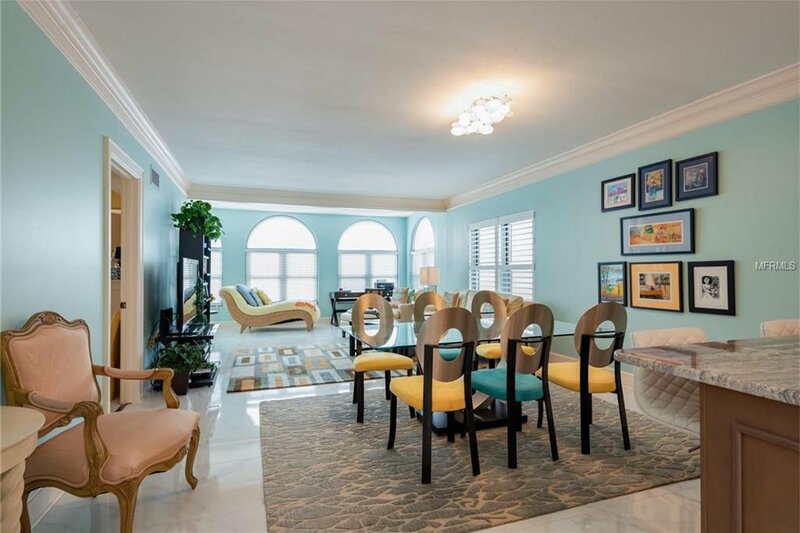 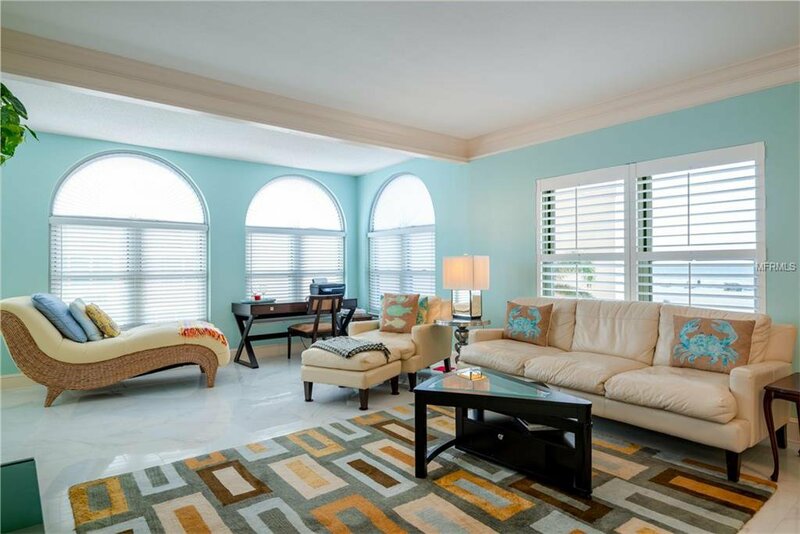 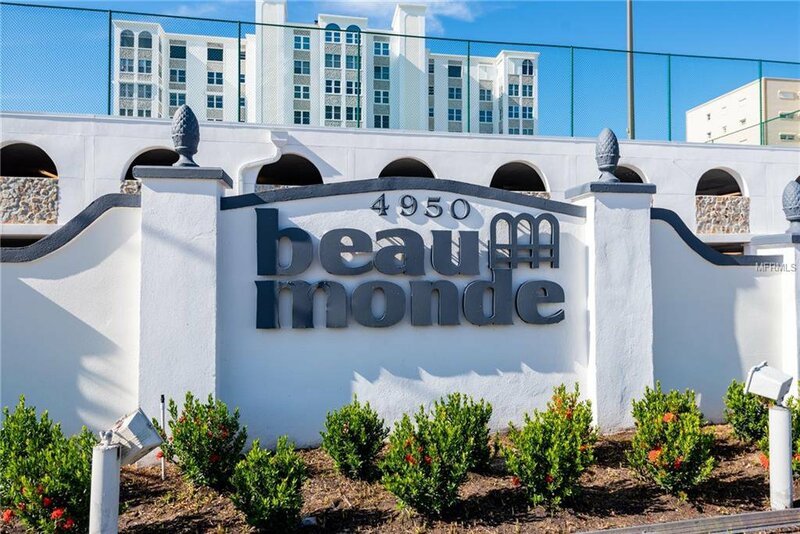 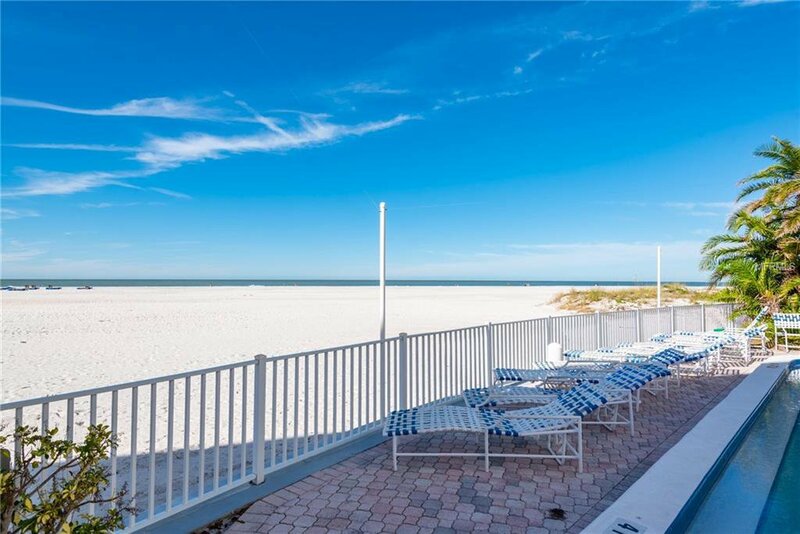 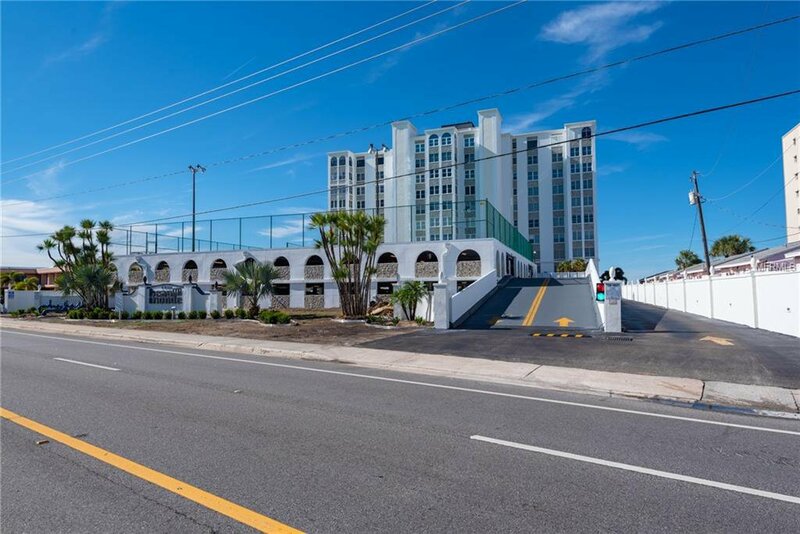 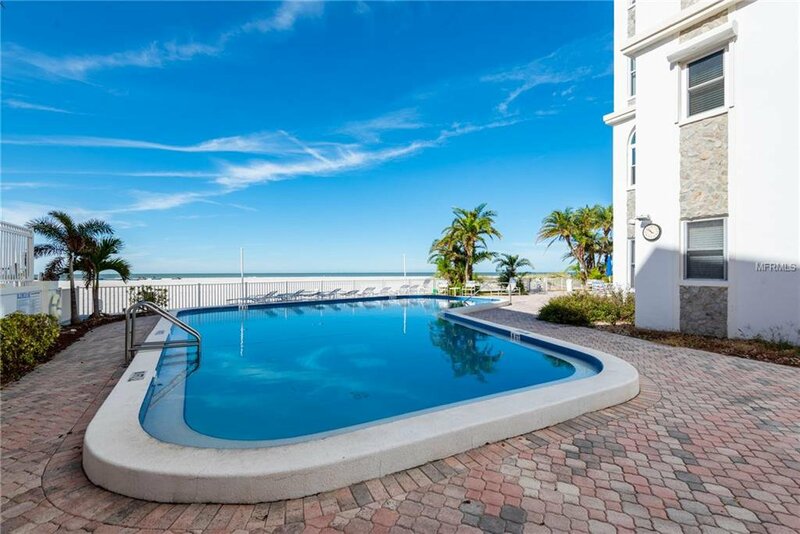 Gulf Front, Newly renovated condo! 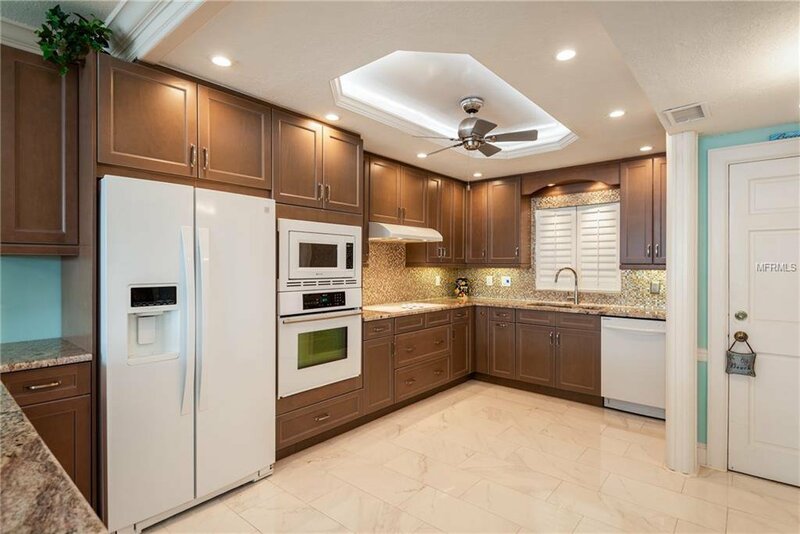 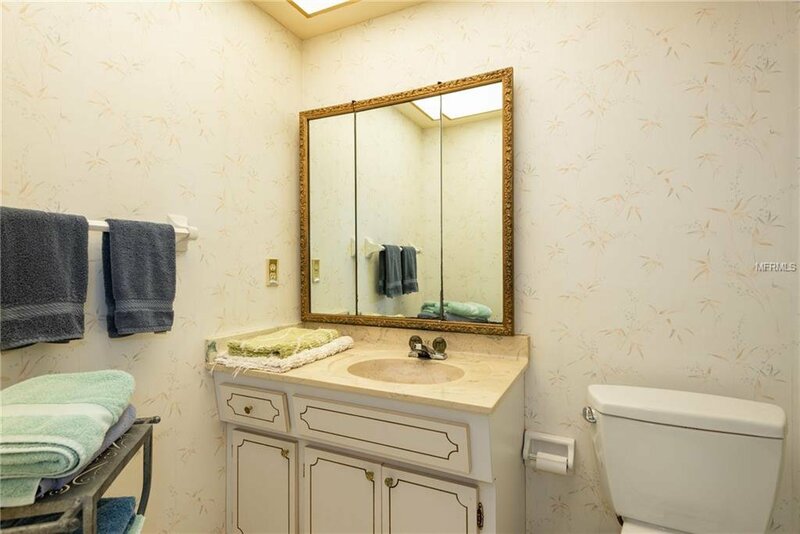 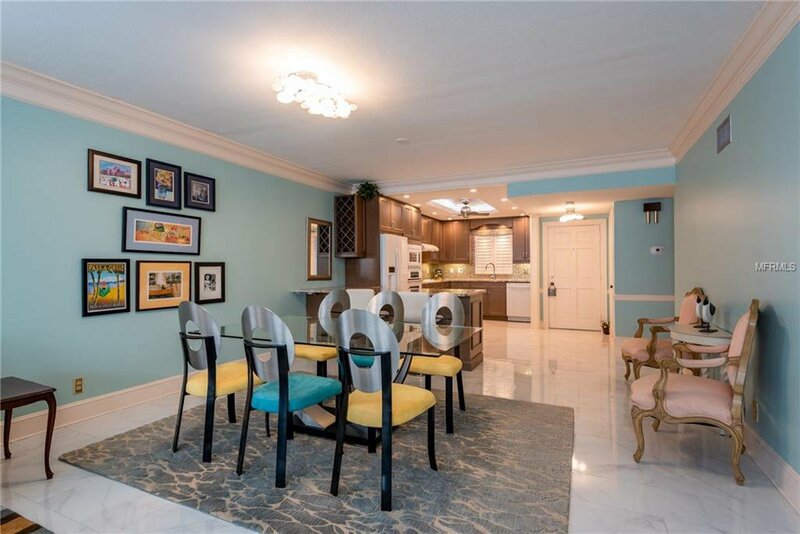 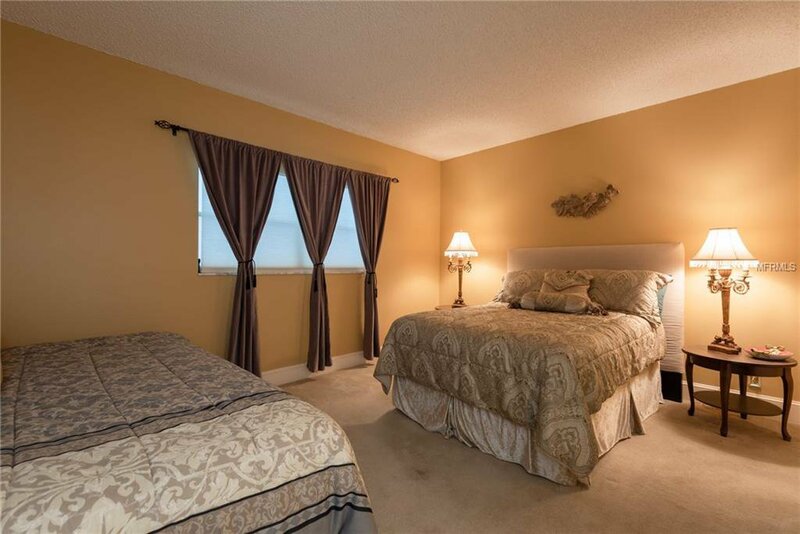 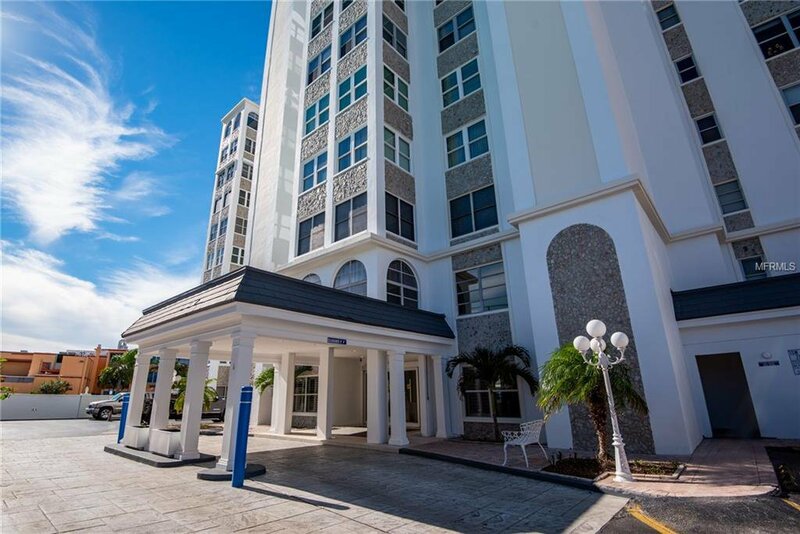 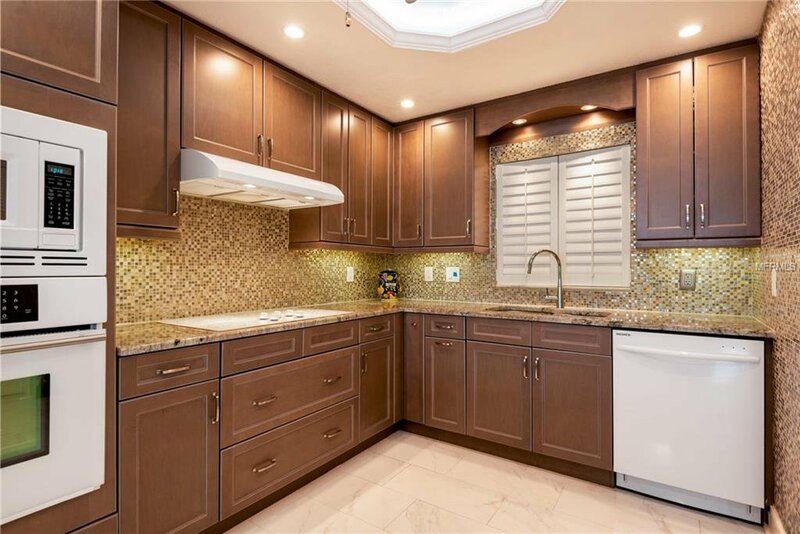 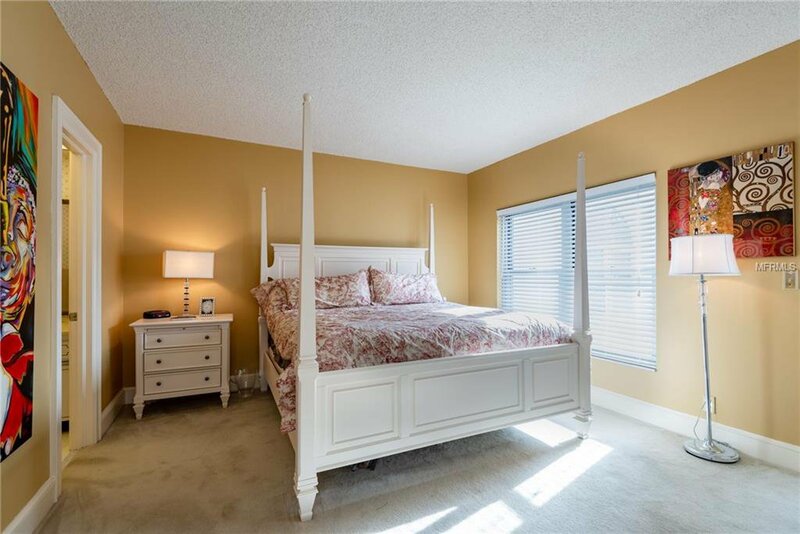 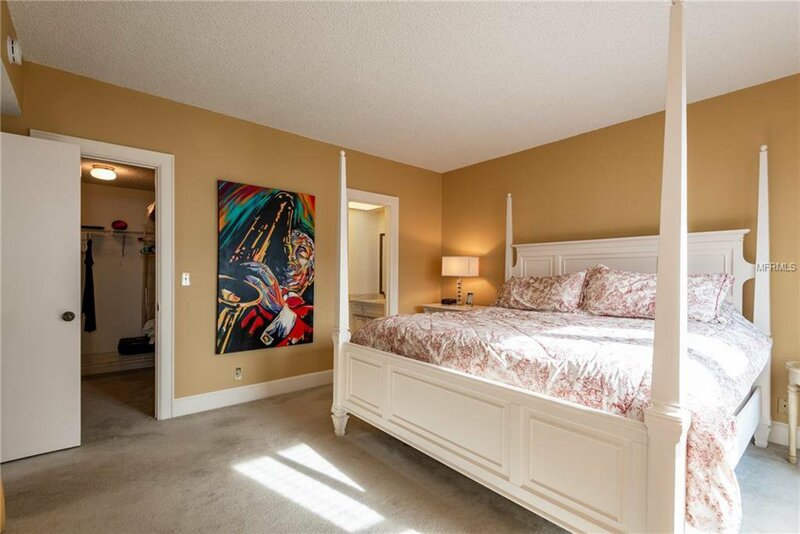 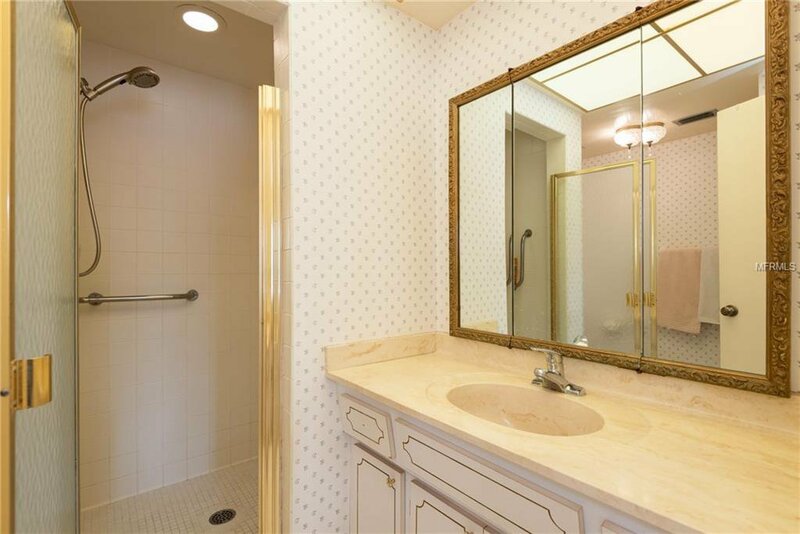 Beautiful views and sunsets from this stunning SW corner unit. 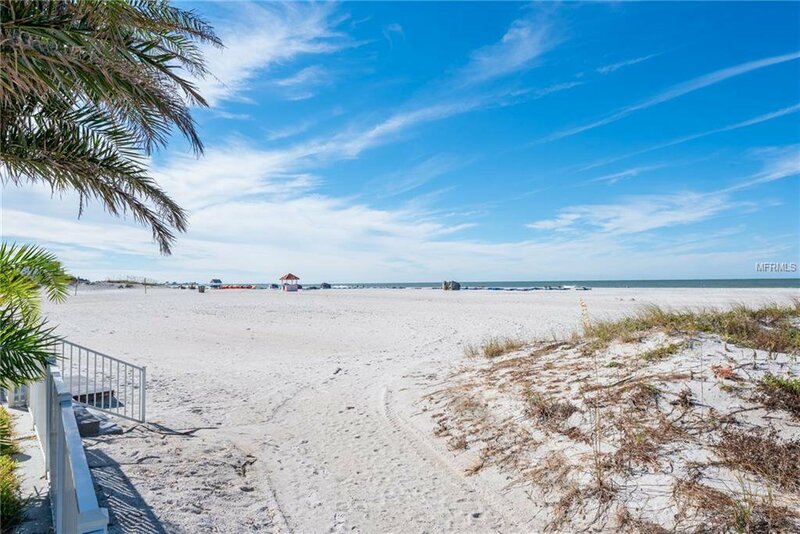 Enjoy the Beach Life and All it has to offer with shopping, restaurants, tiki bars and night life. 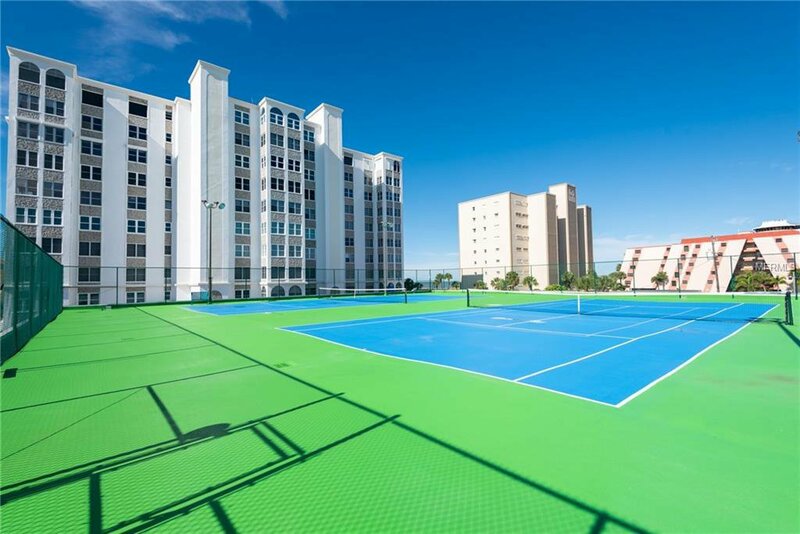 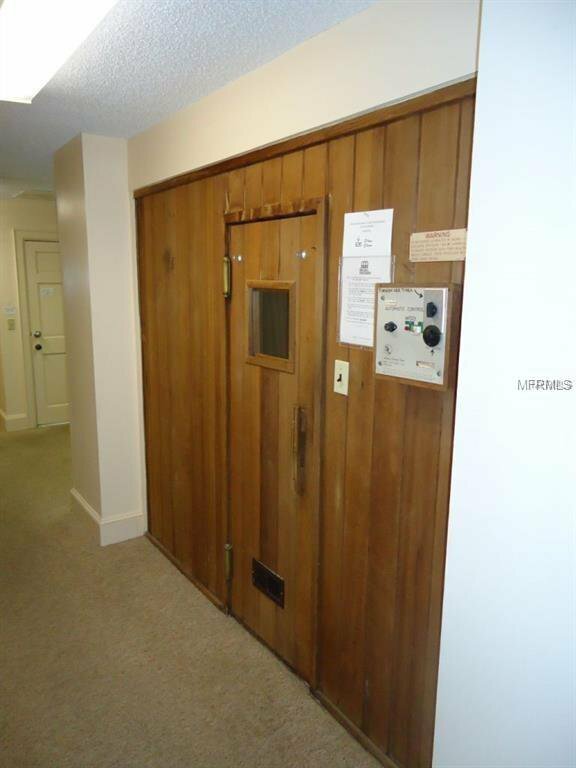 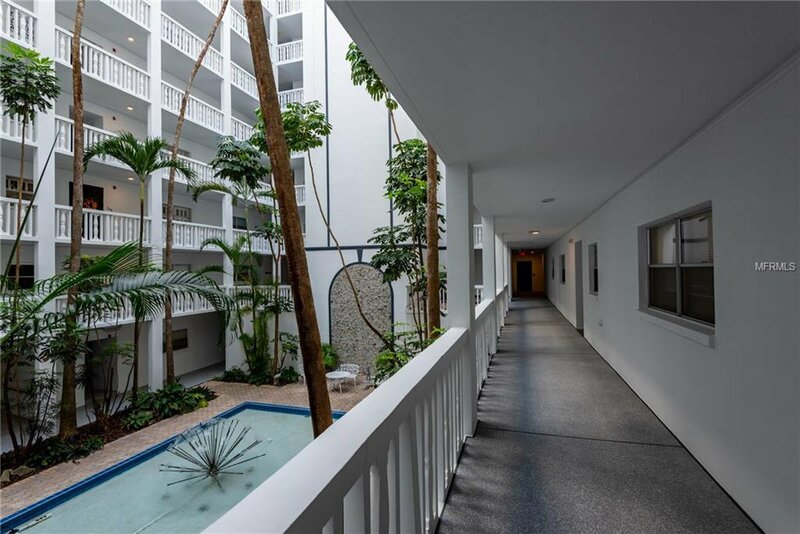 Complex offers Beach side pool, tennis courts, grills, sauna and workout facilities. 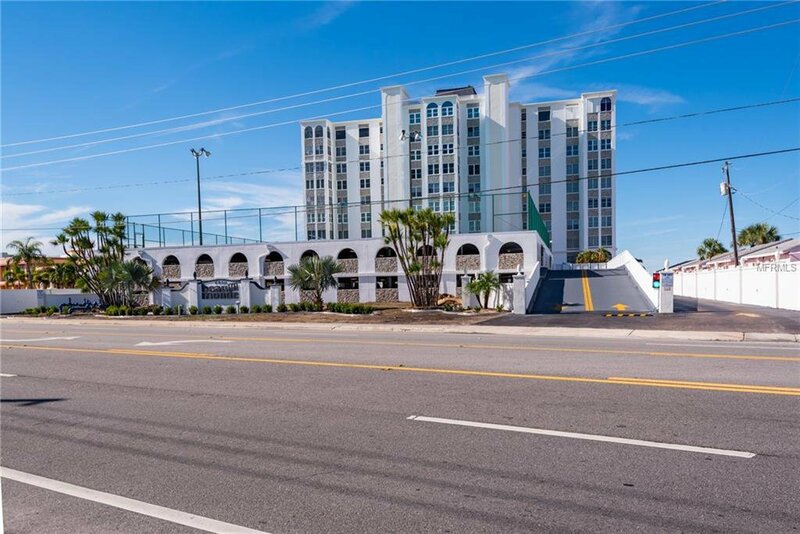 Assigned covered parking and secure entrance.